The Memorial Candle Program has been designed to help offset the costs associated with the hosting this Tribute Website in perpetuity. 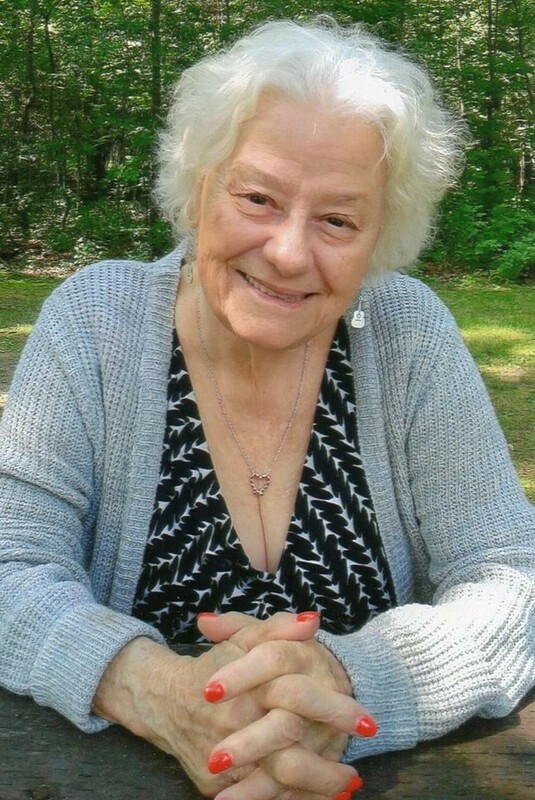 Through the lighting of a memorial candle, your thoughtful gesture will be recorded in the Book of Memories and the proceeds will go directly towards helping ensure that the family and friends of Shirley Claus-Johnson can continue to memorialize, re-visit, interact with each other and enhance this tribute for future generations. At Riverview Terrace, Brantford on Saturday June 30, 2018. Shirley (nee Atlee) in her 84th year. Beloved wife of the late Arnley Johnson (2013). Loving mother of Teresa (Brad), Carolann (Michael), Dwain, Debbie, Sheila (Perry), Cindy, Denise (Earl), and step-sons Paul, & Dennis. Shirley will be sadly missed by her many grandchildren, great-grandchildren & great-great-grandchildren. Also survived by her siblings Lorna, Val, George, Sandy, Nina, Debi and their spouses. Predeceased by her children Wanda and Billy.